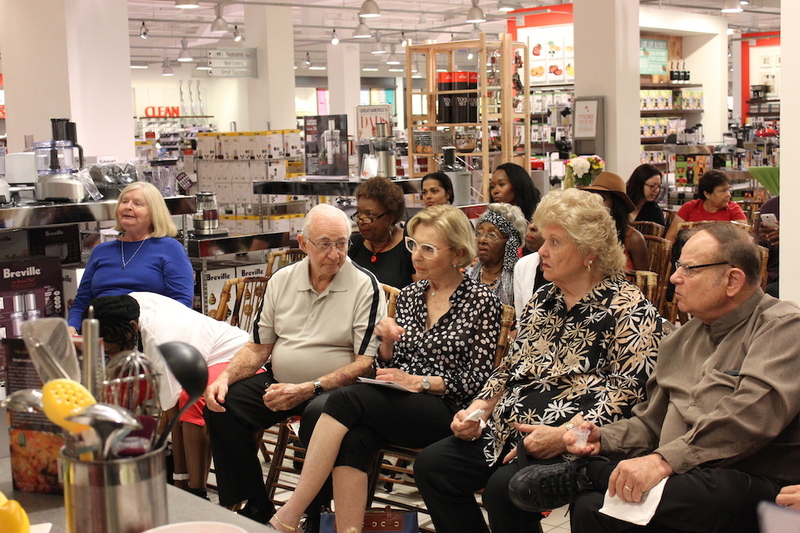 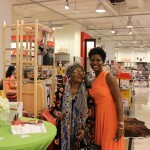 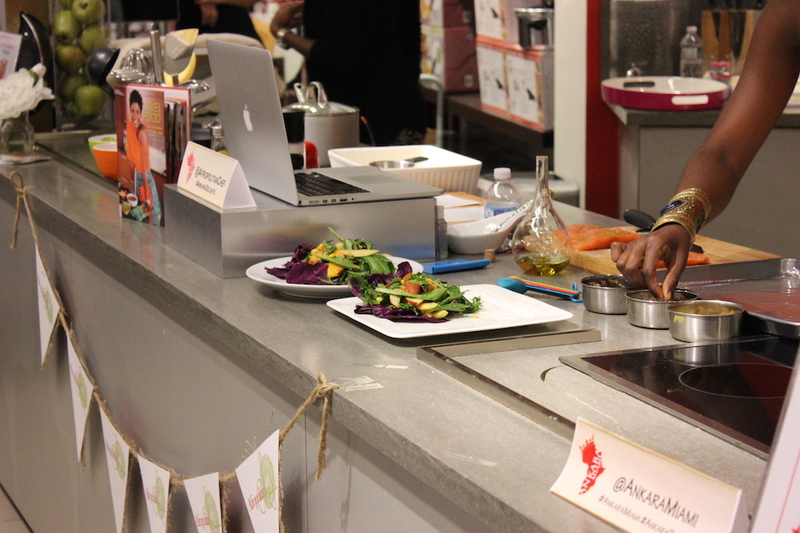 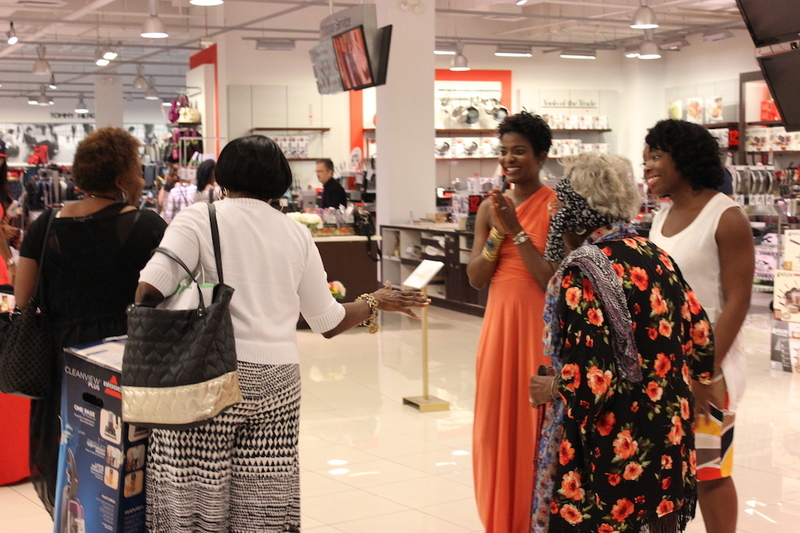 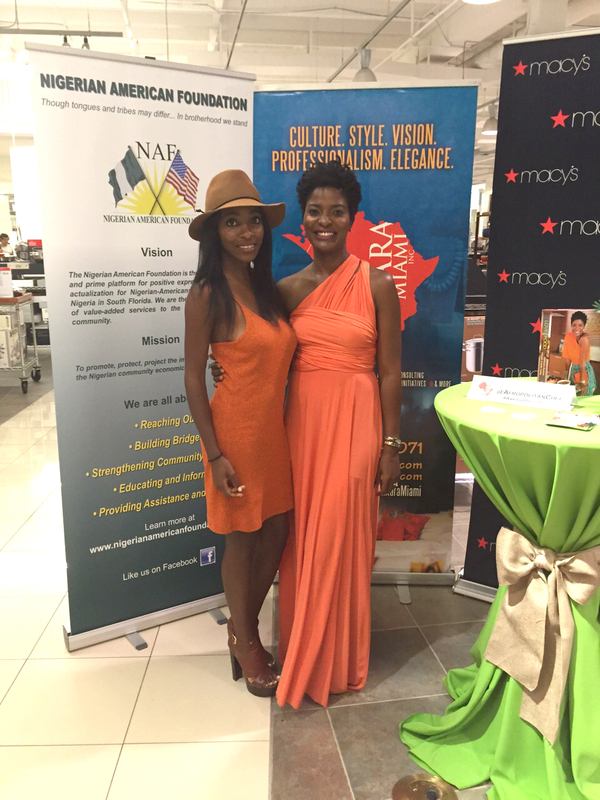 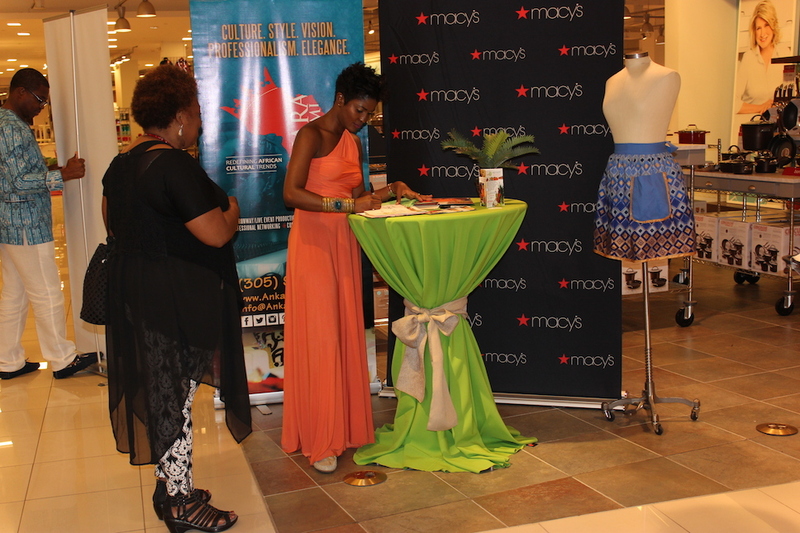 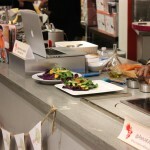 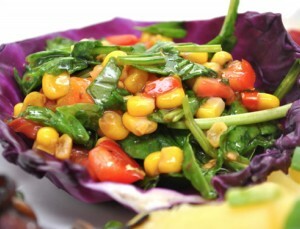 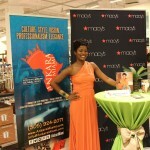 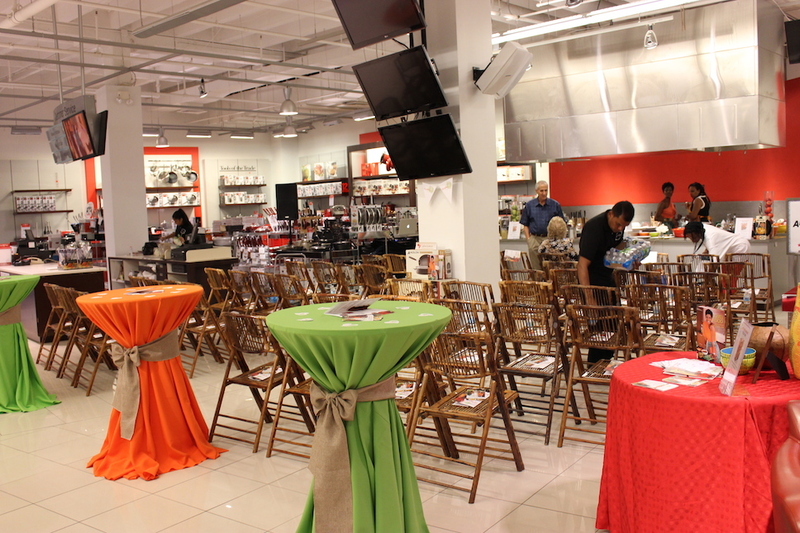 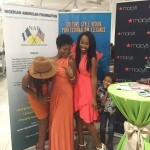 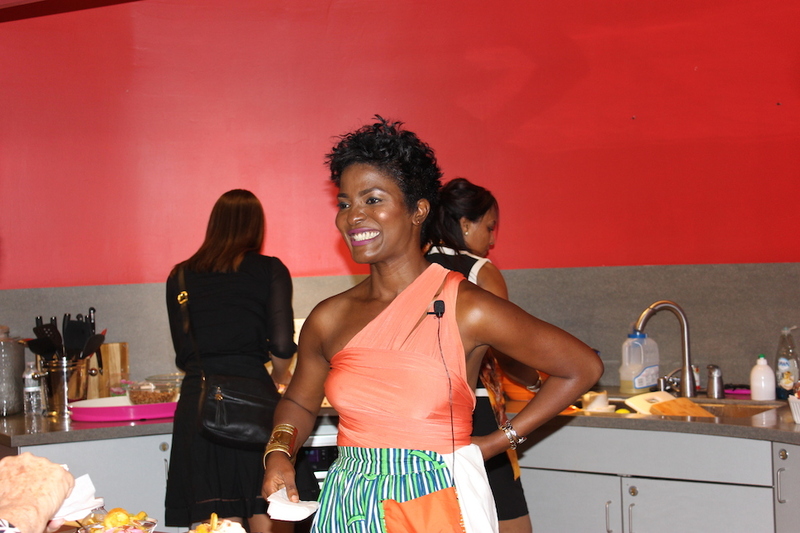 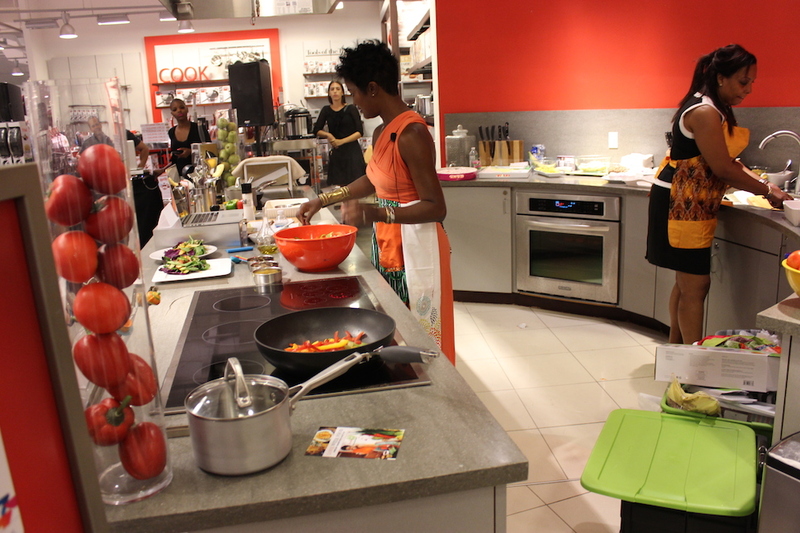 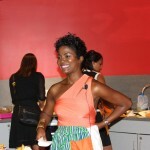 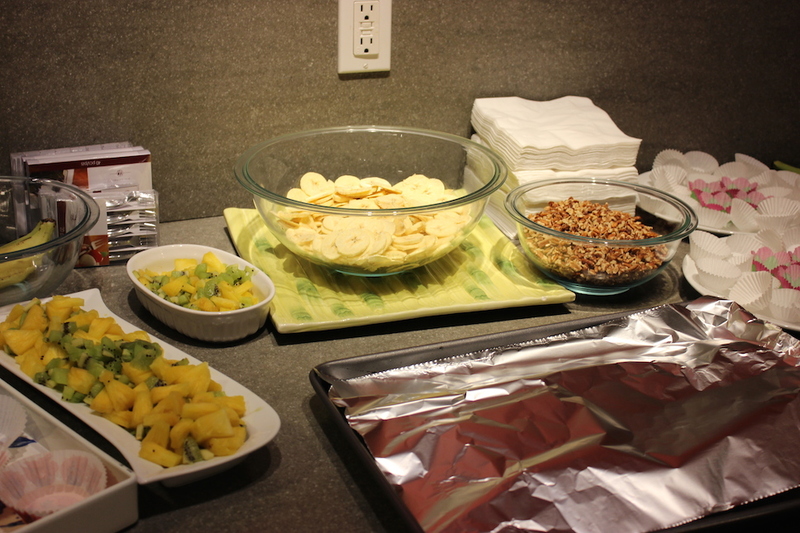 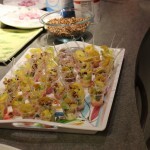 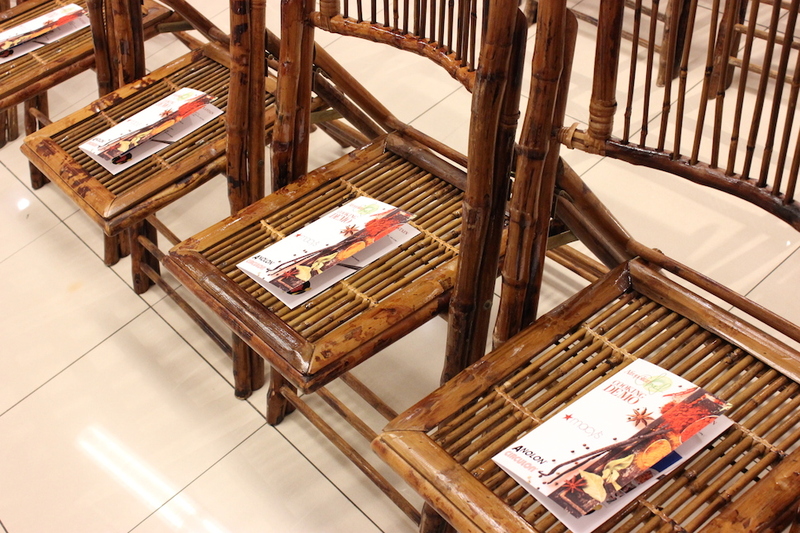 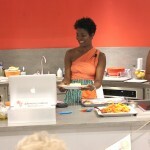 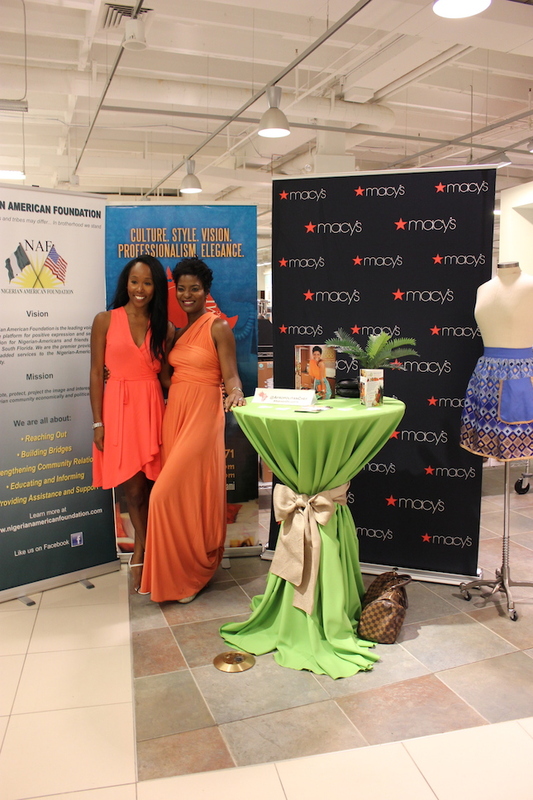 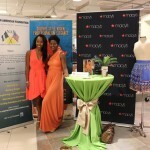 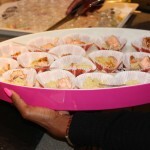 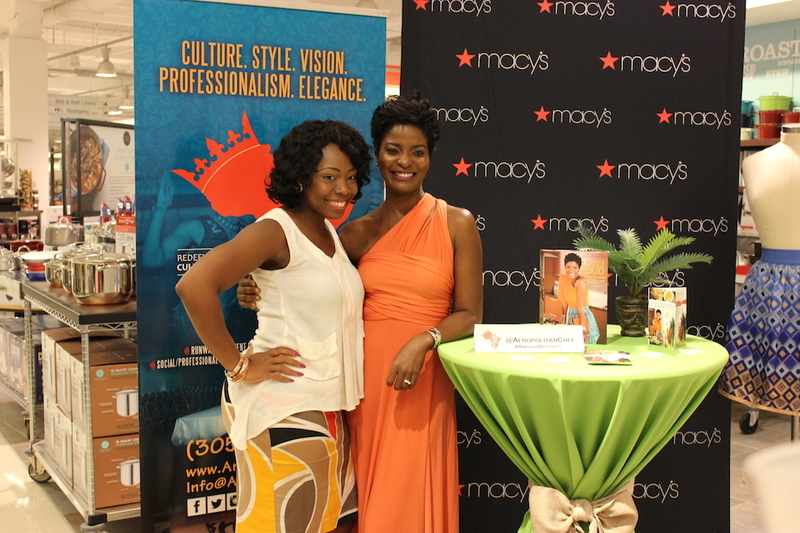 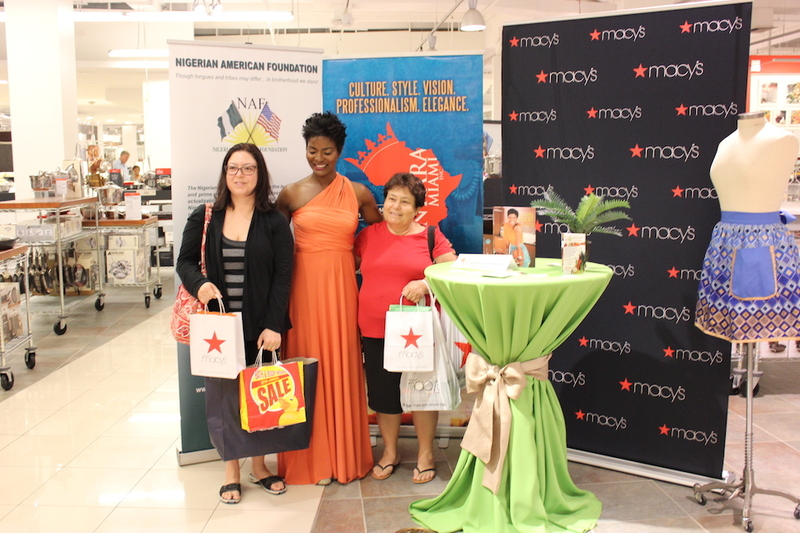 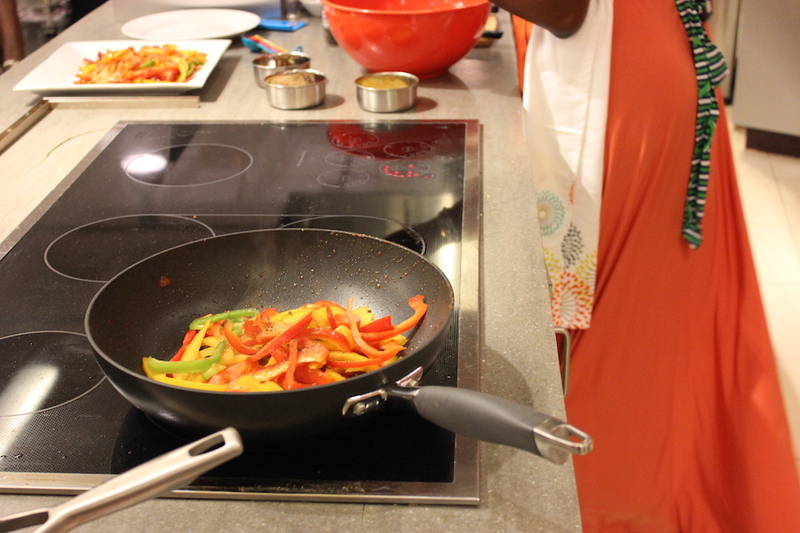 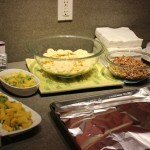 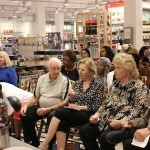 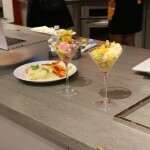 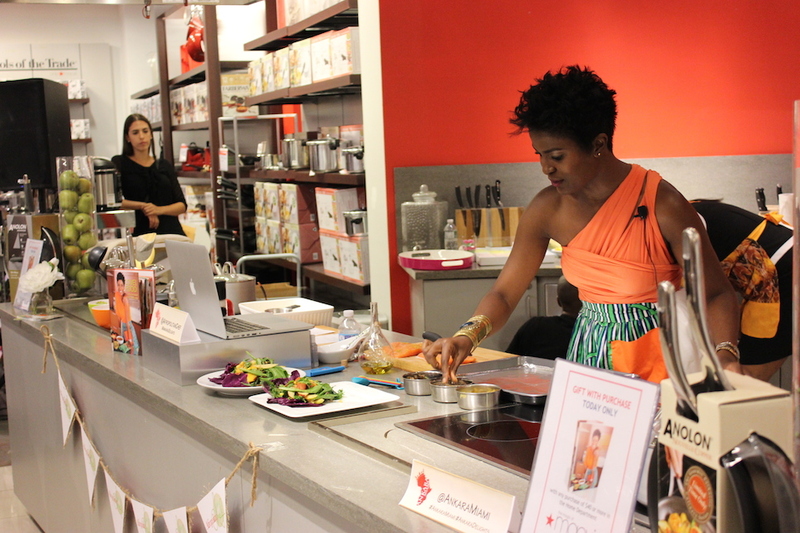 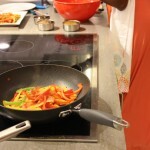 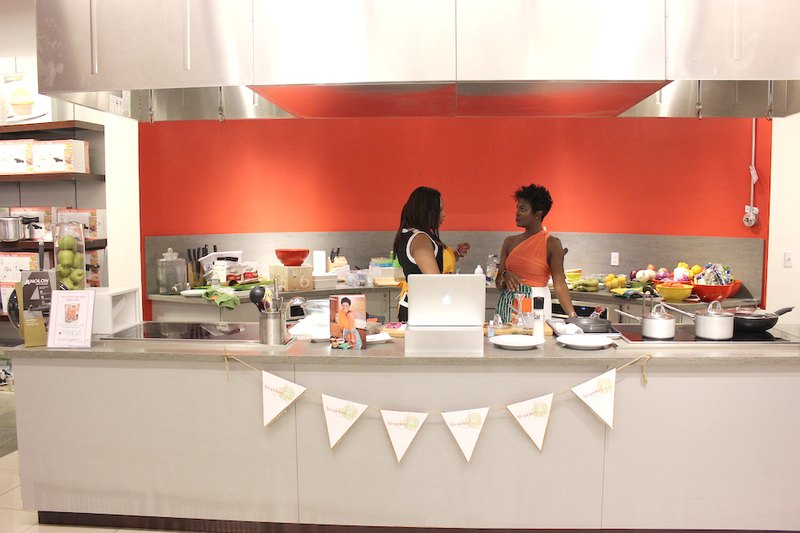 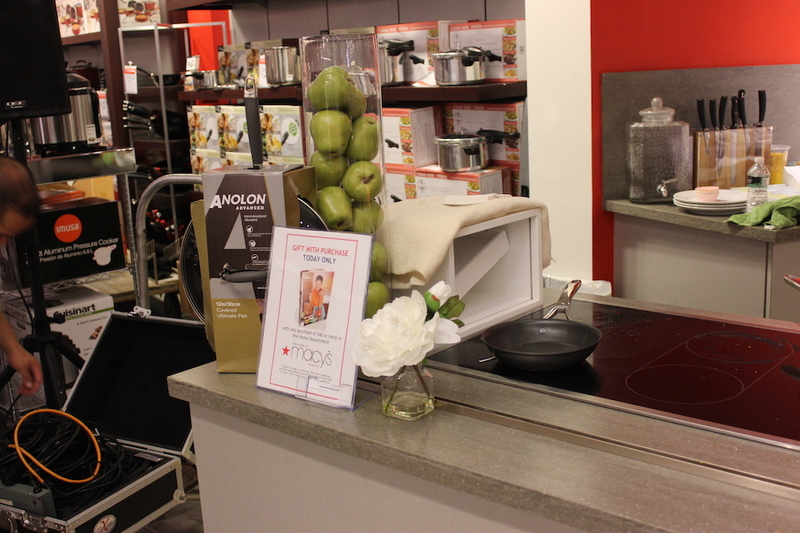 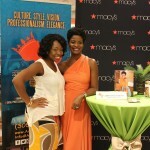 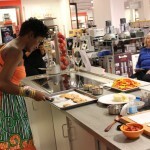 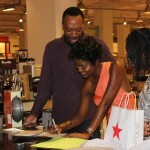 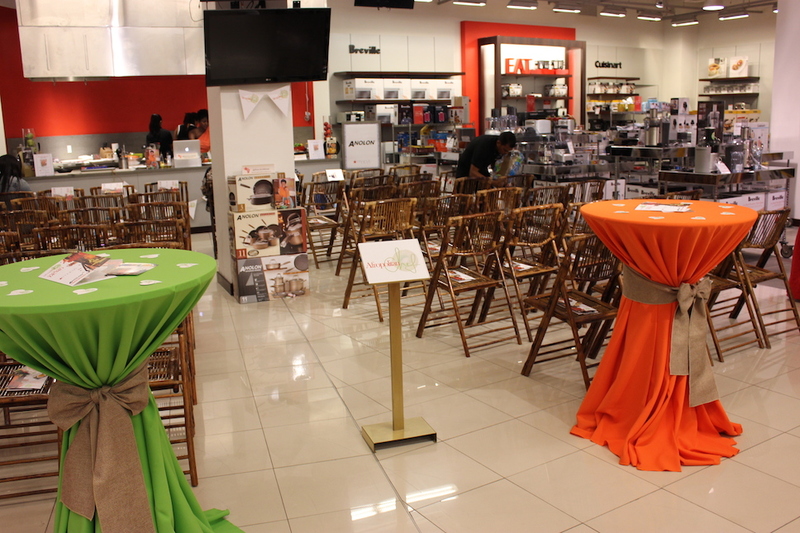 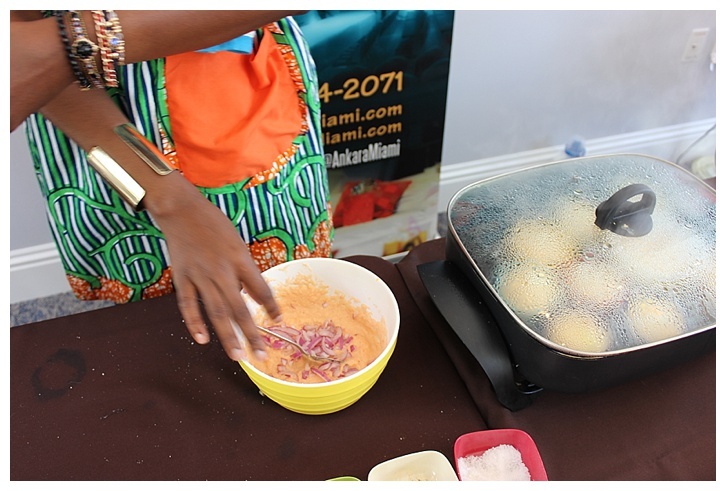 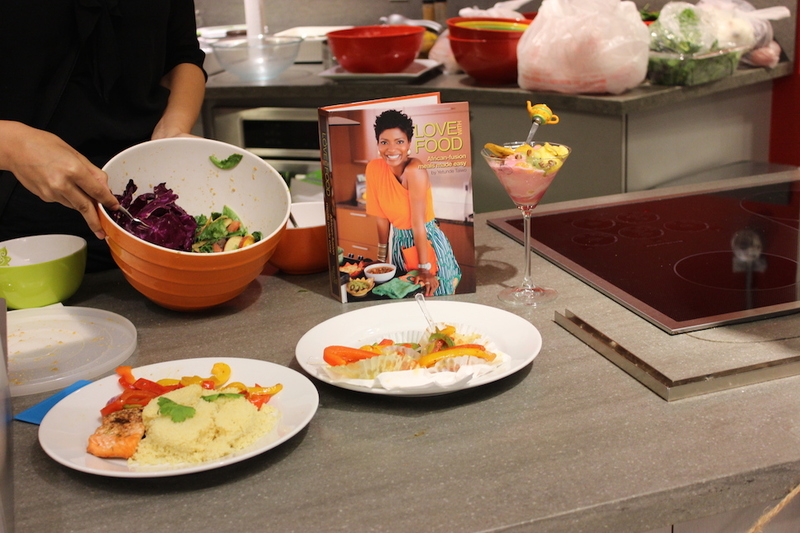 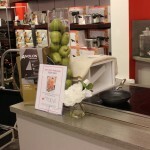 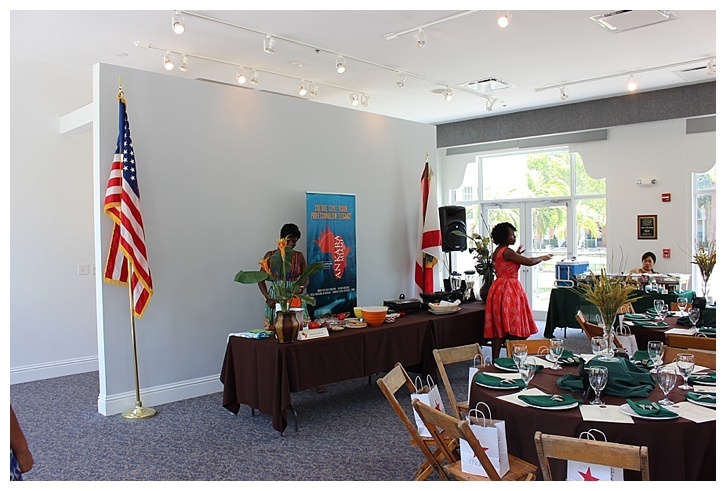 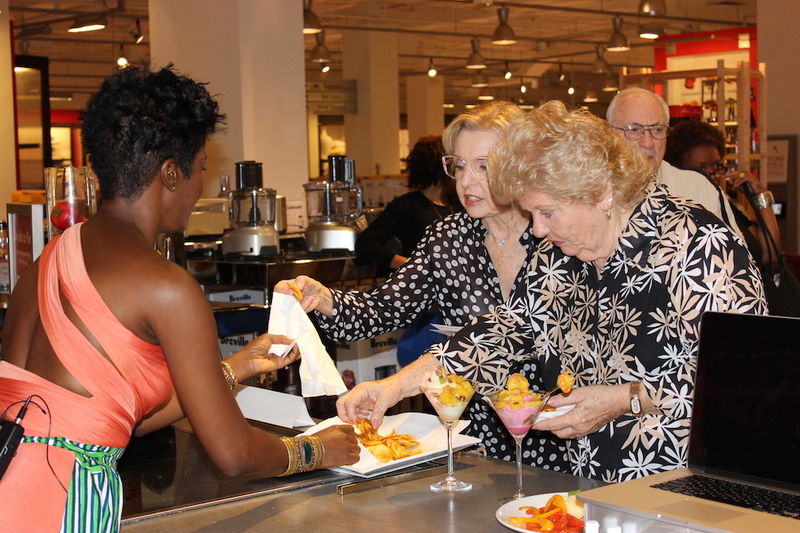 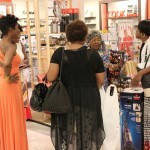 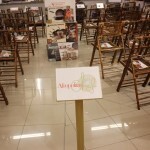 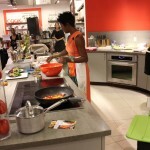 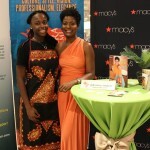 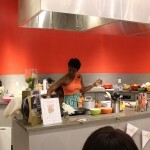 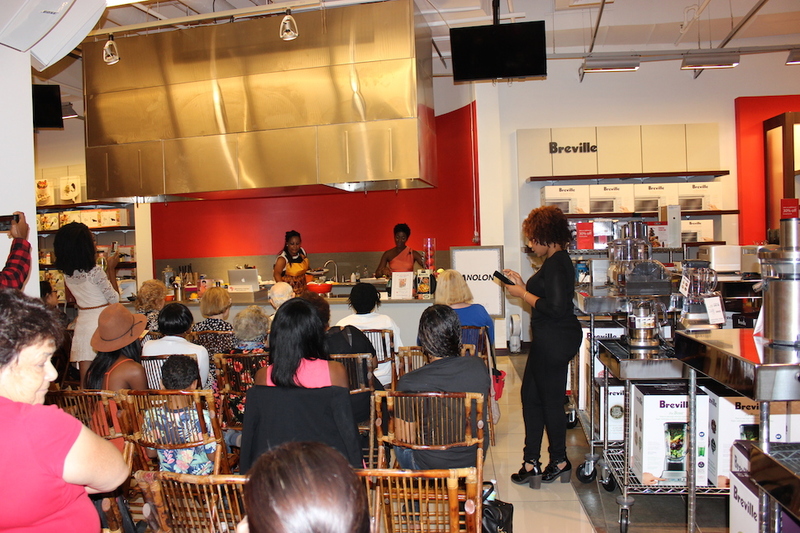 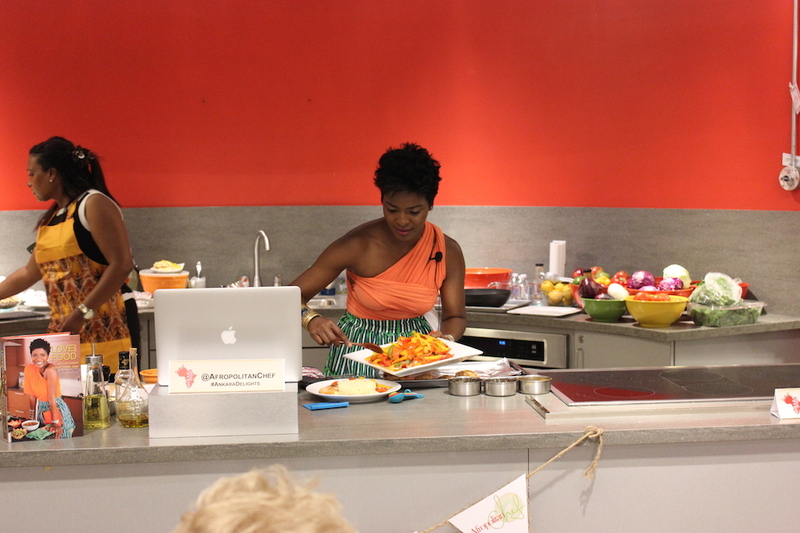 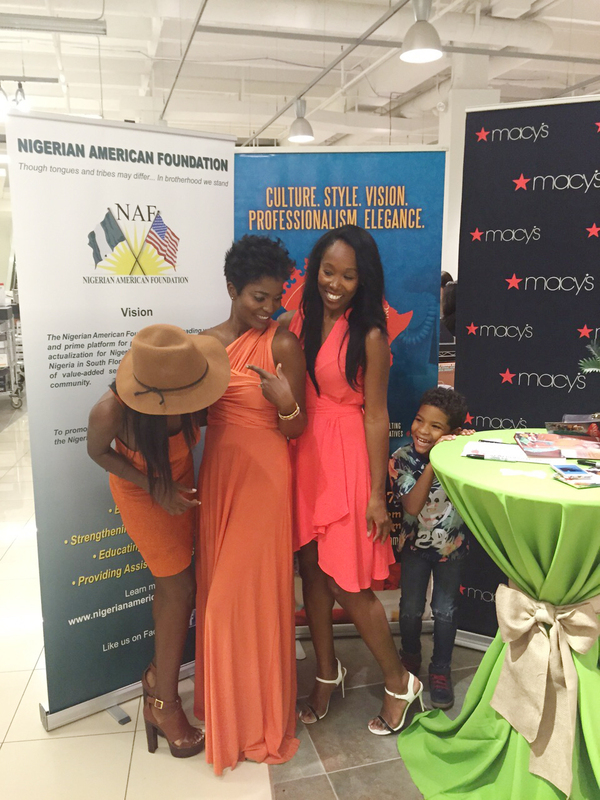 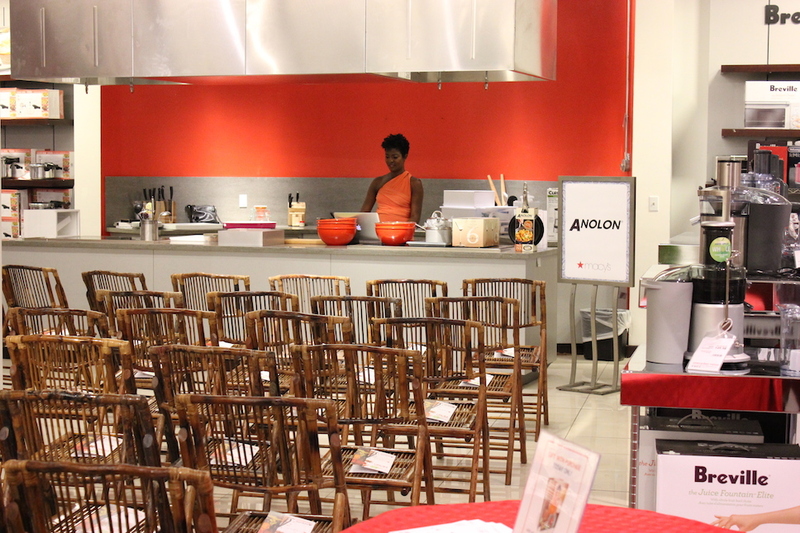 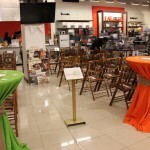 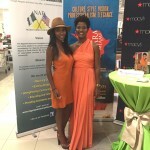 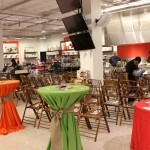 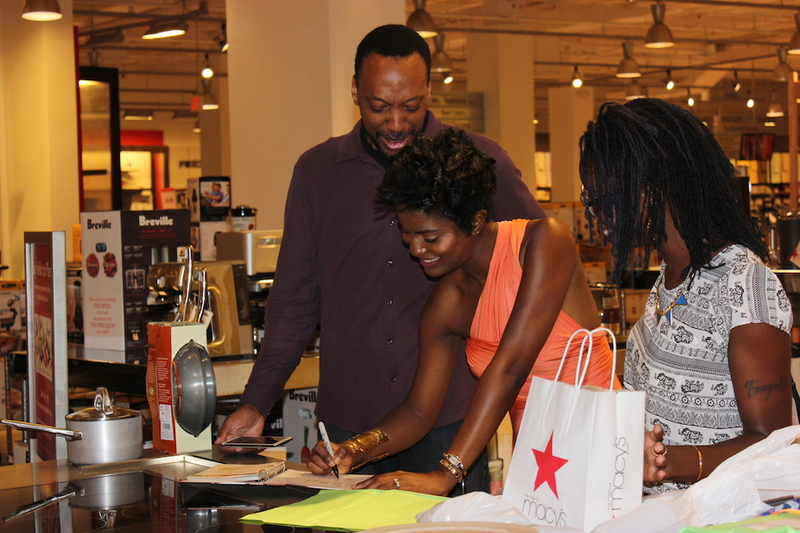 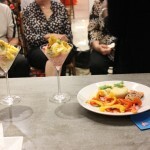 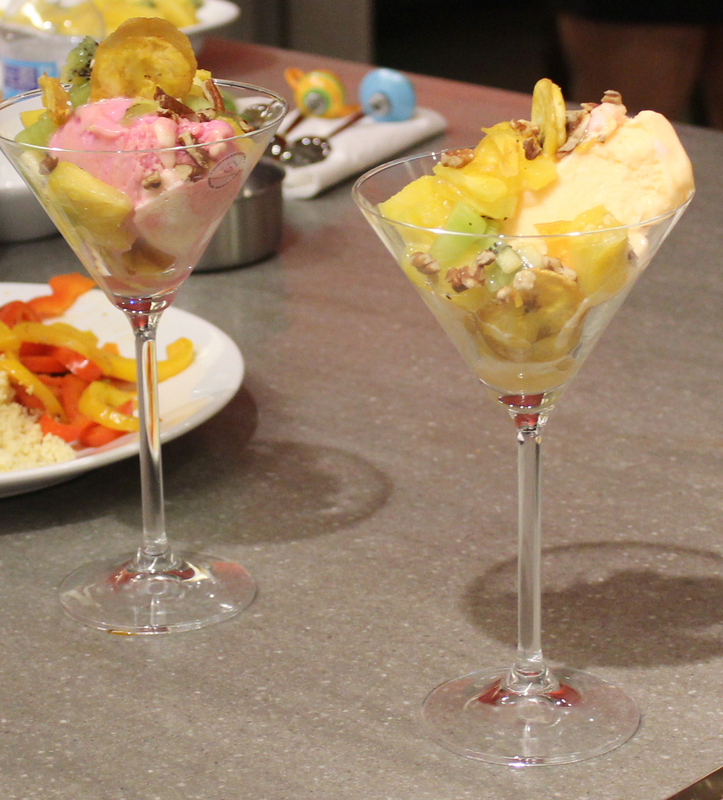 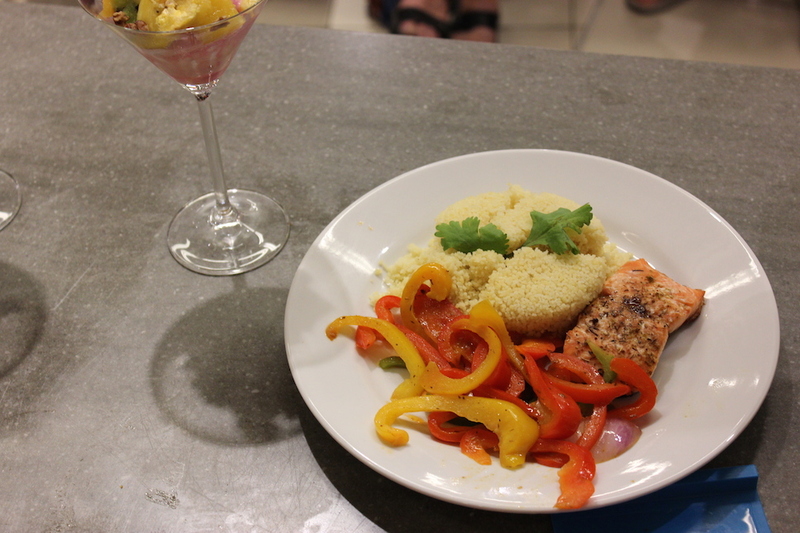 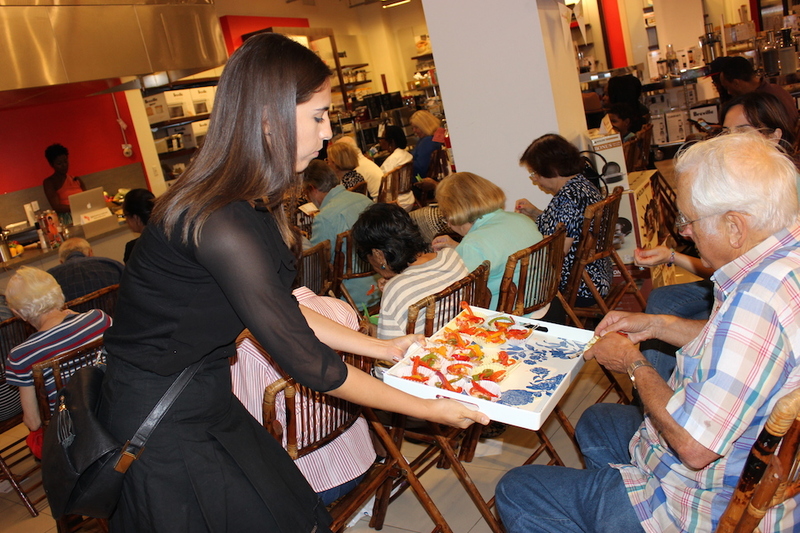 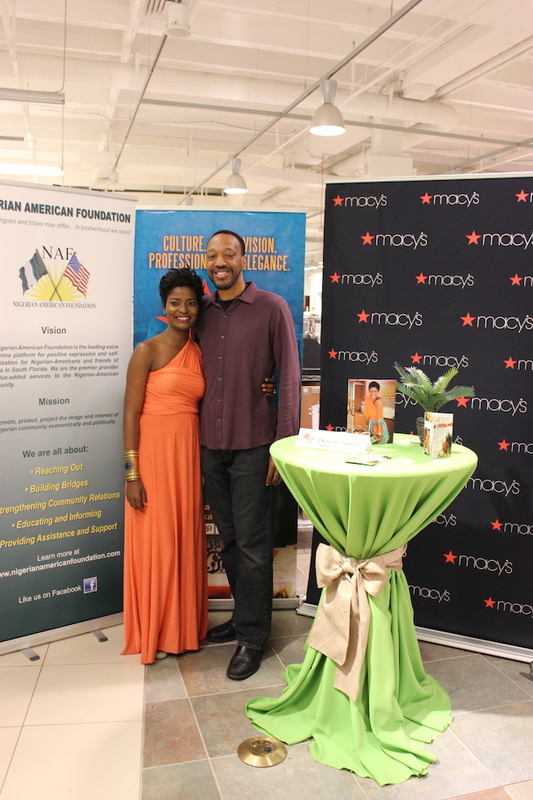 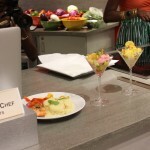 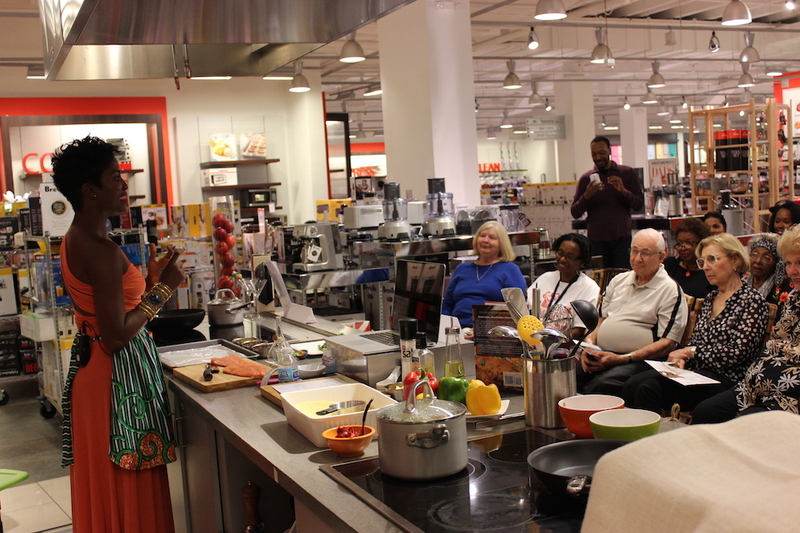 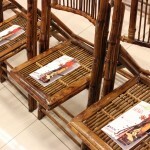 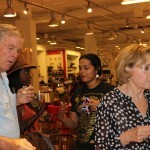 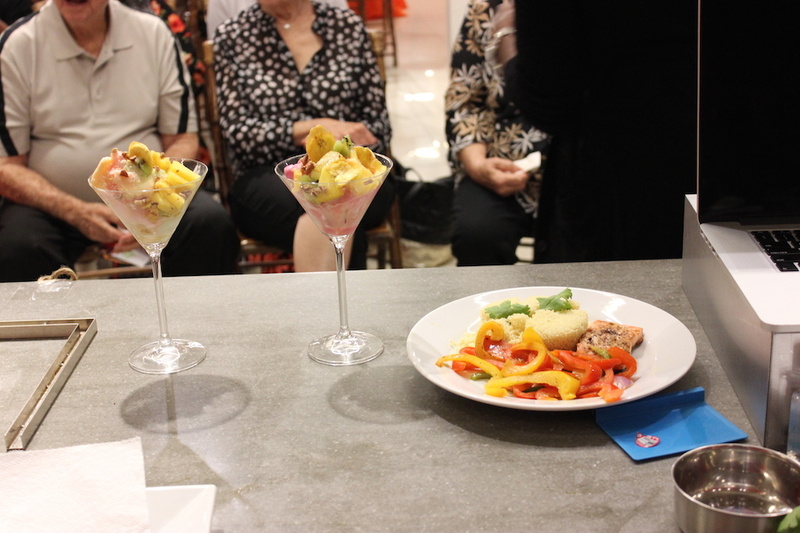 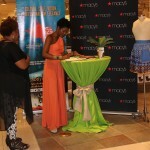 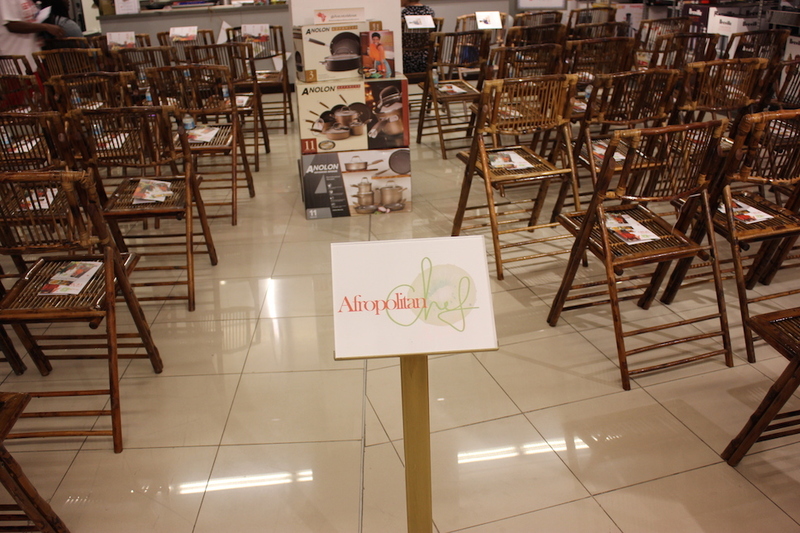 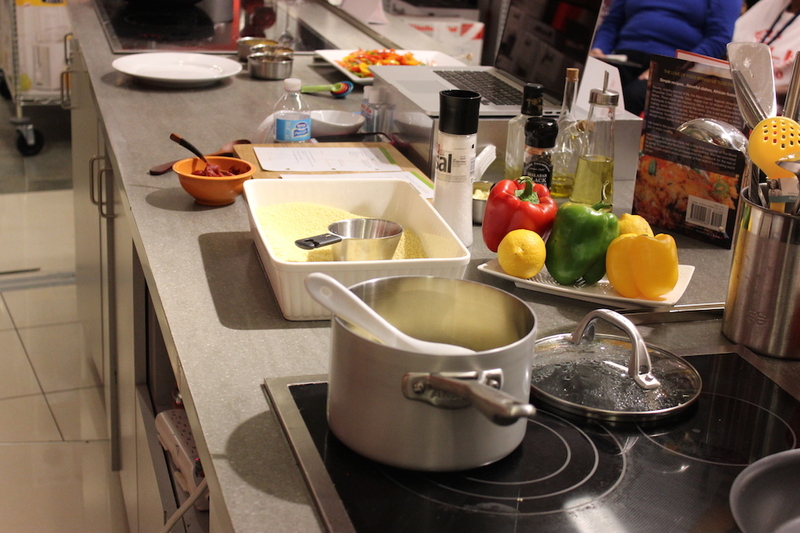 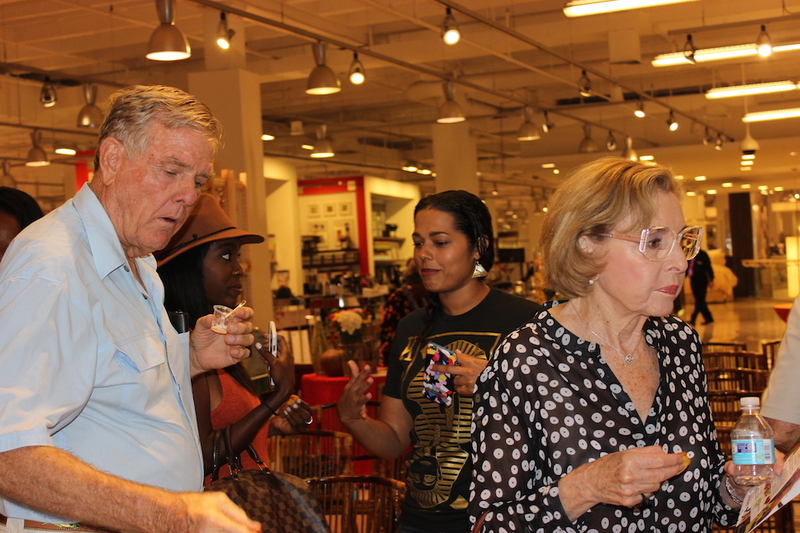 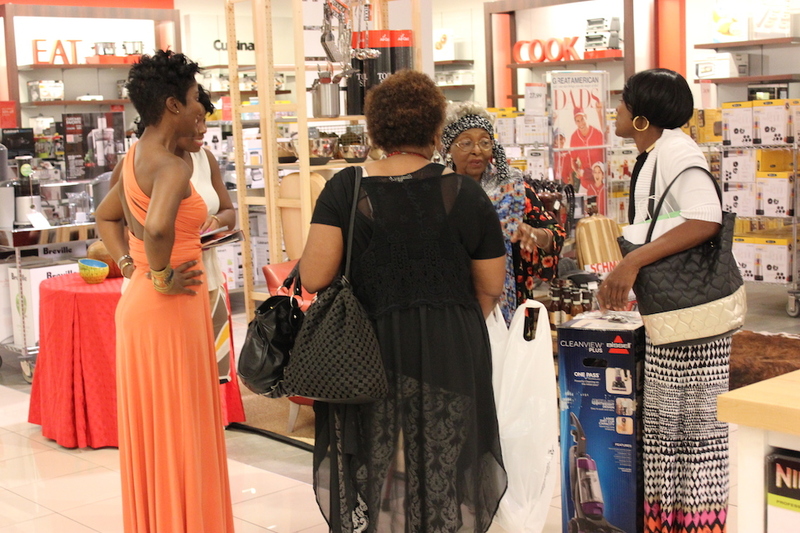 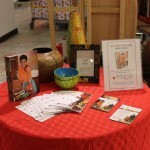 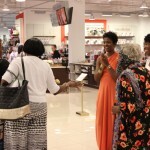 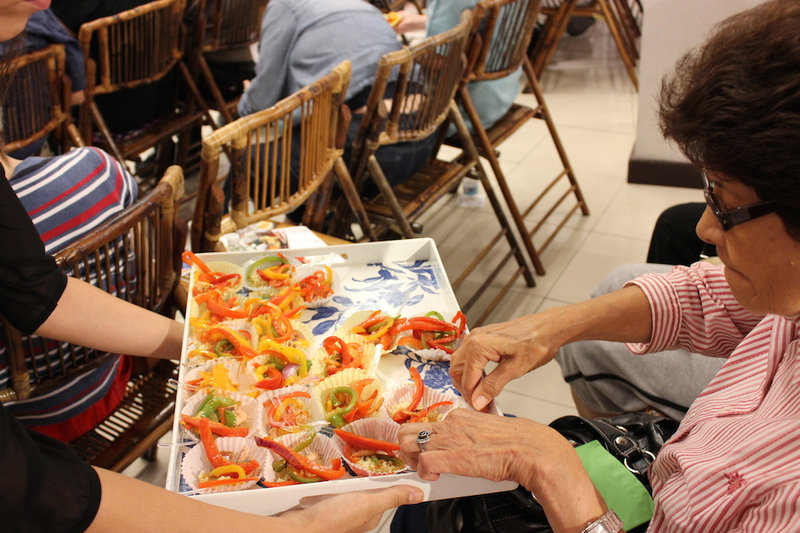 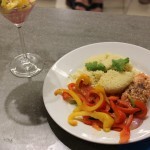 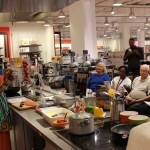 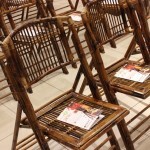 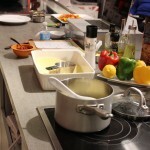 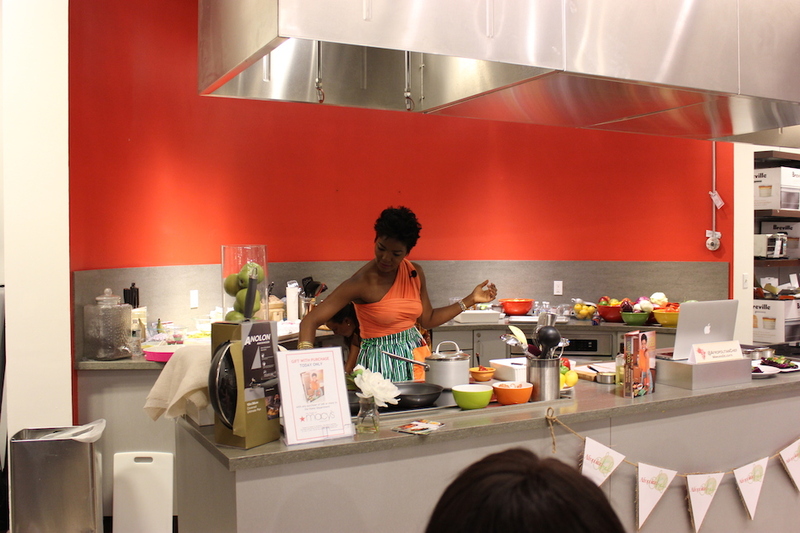 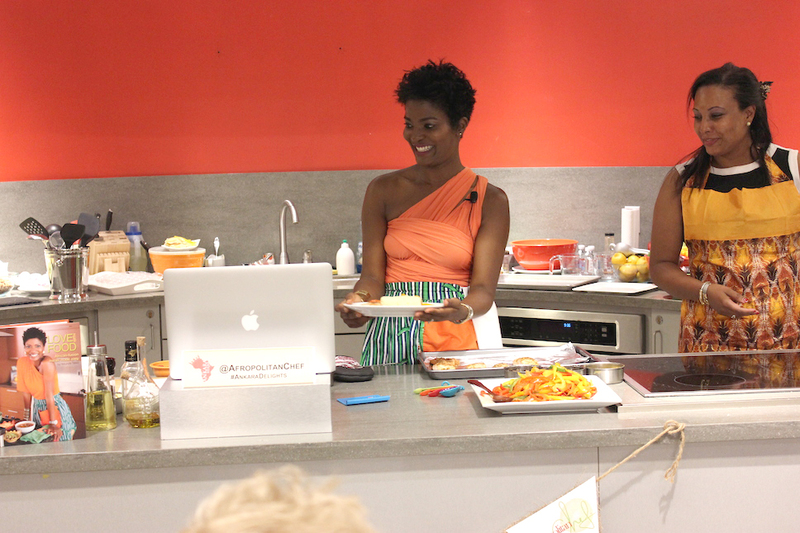 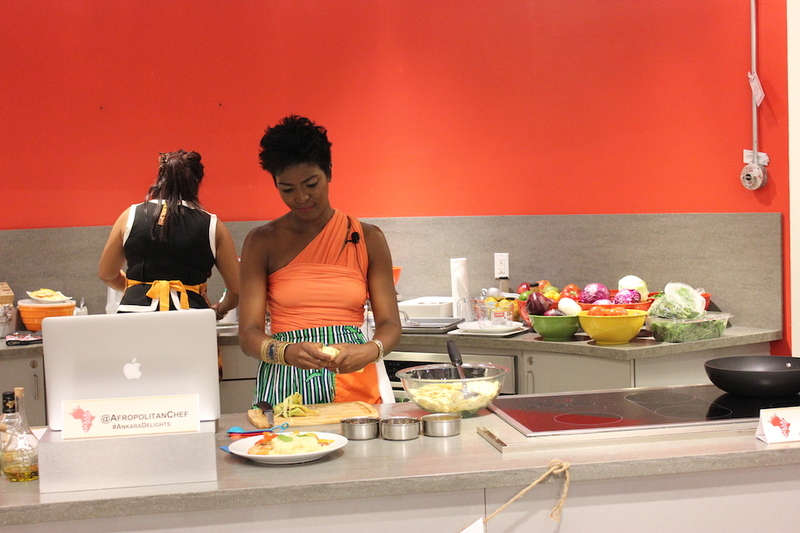 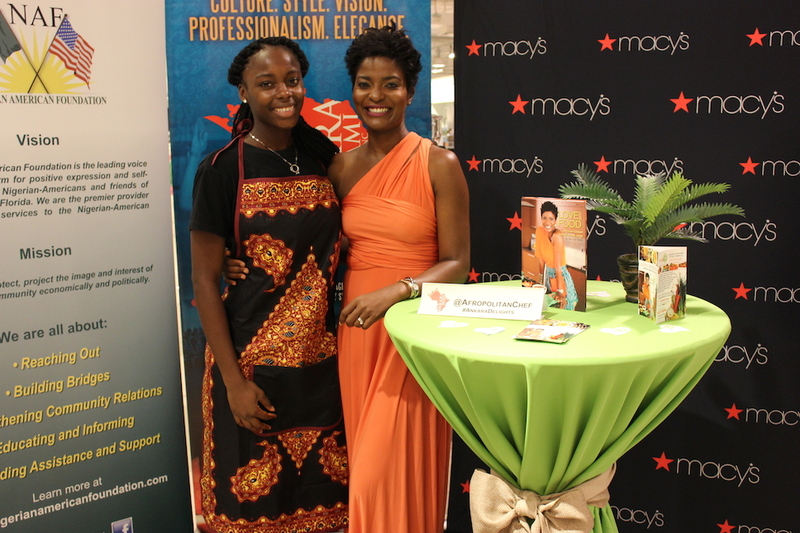 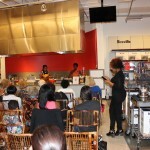 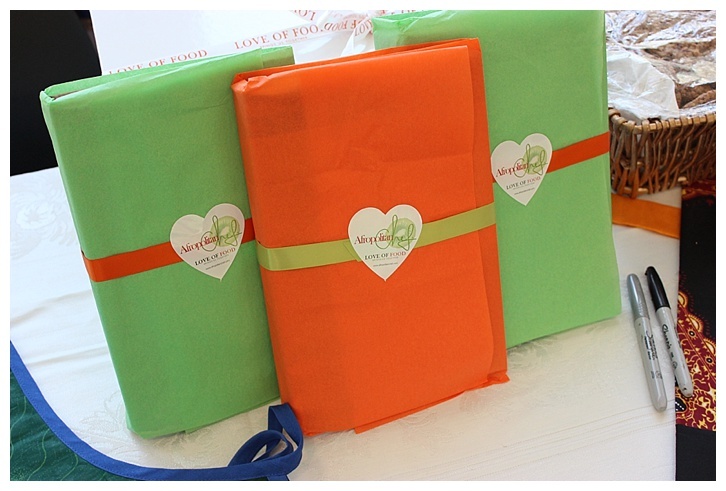 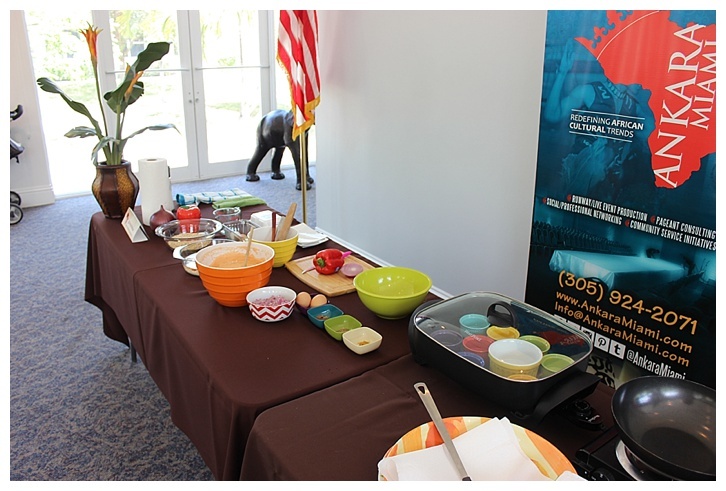 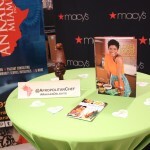 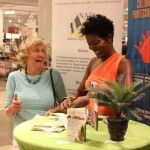 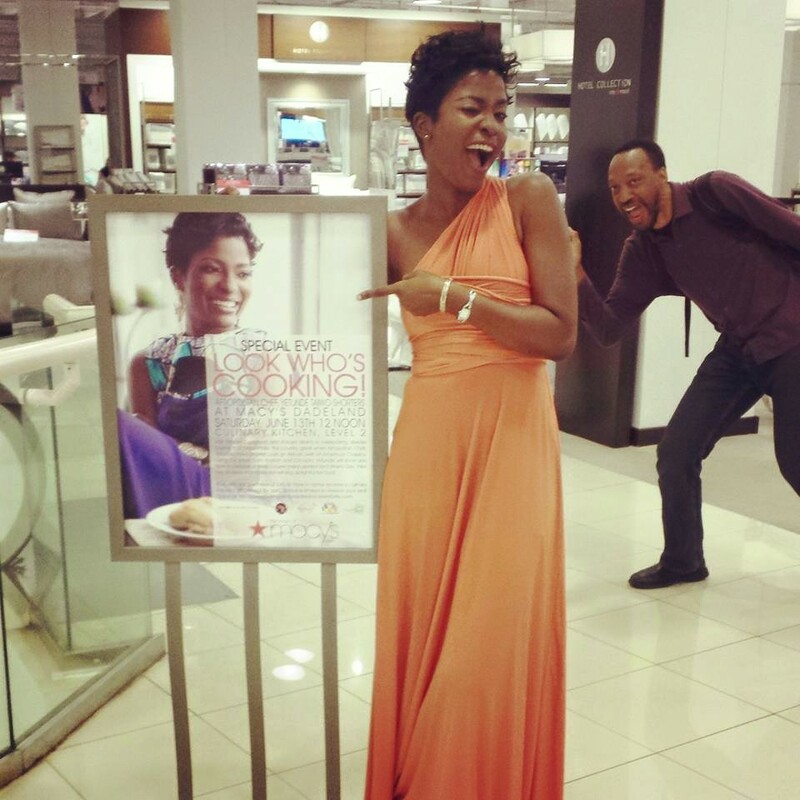 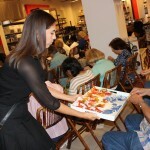 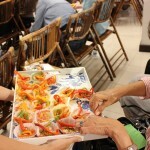 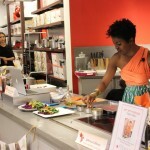 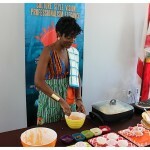 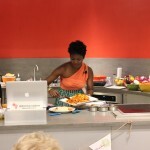 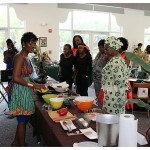 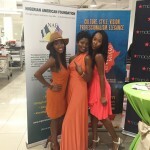 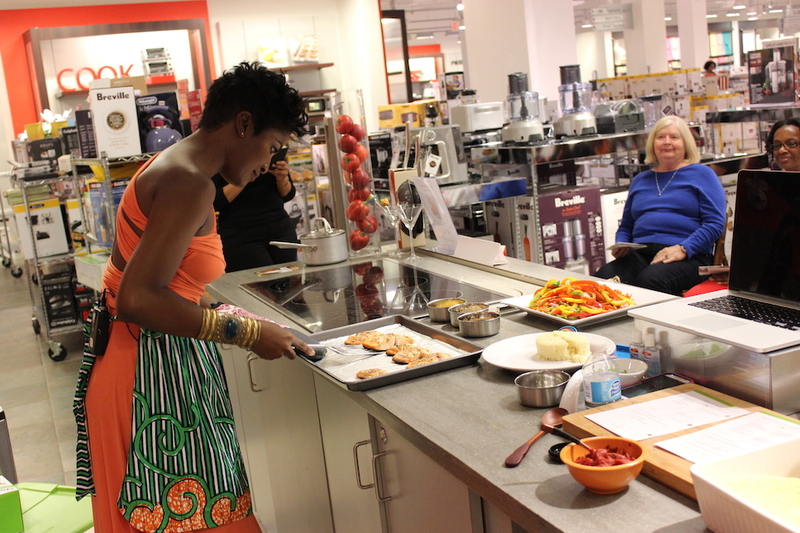 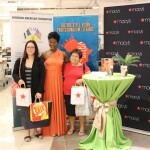 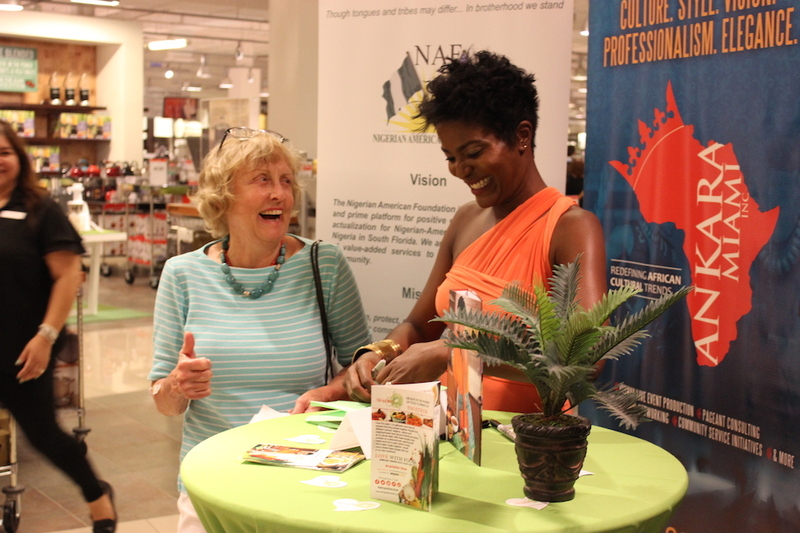 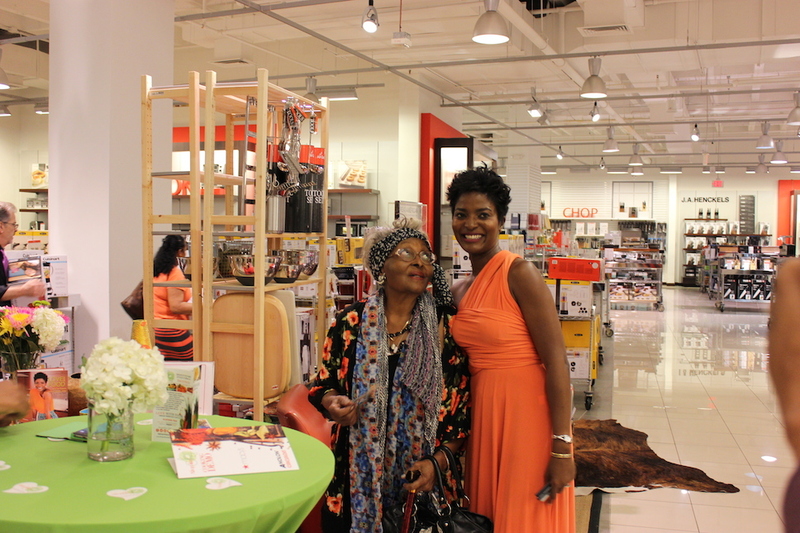 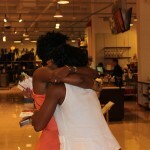 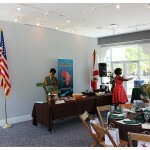 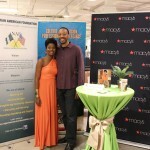 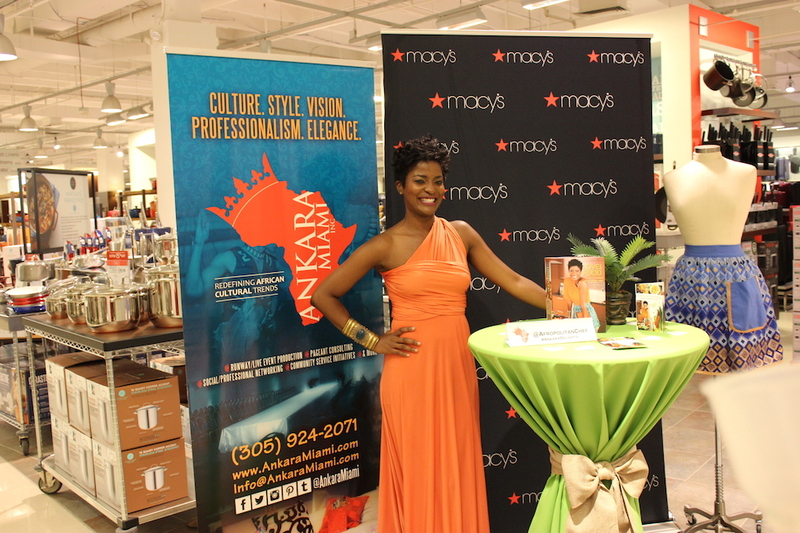 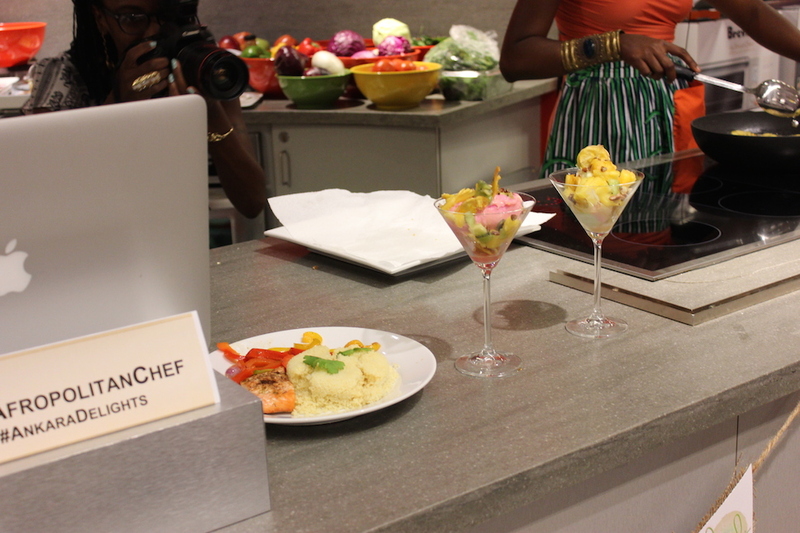 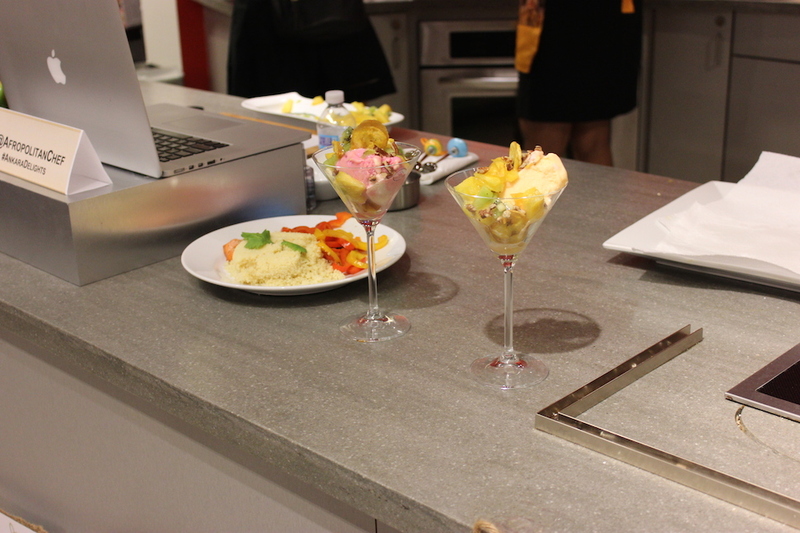 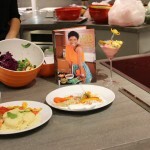 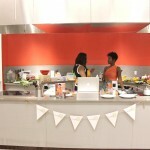 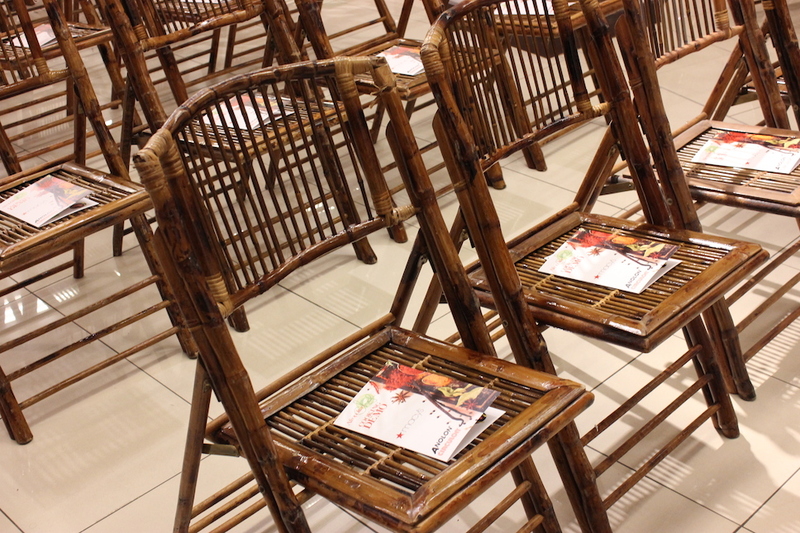 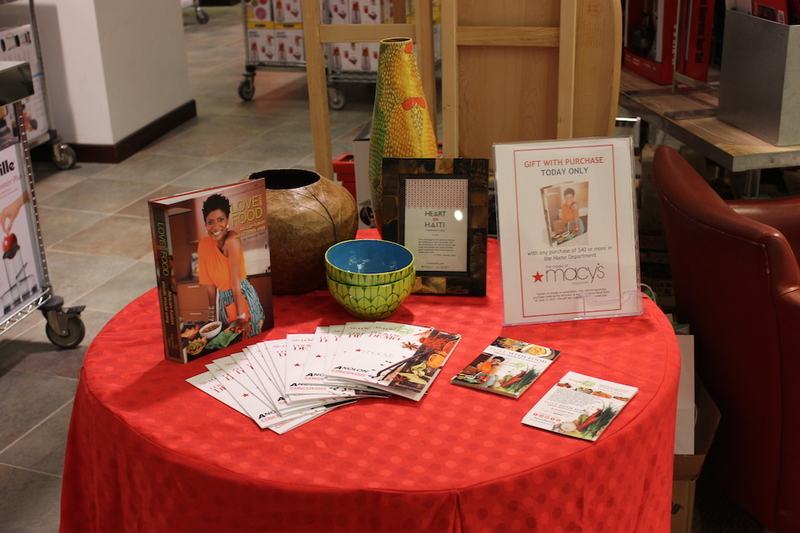 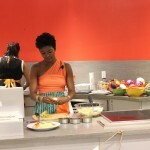 Hey love-foodies, I hope you join me for the food demo at Macys in Dadeland. 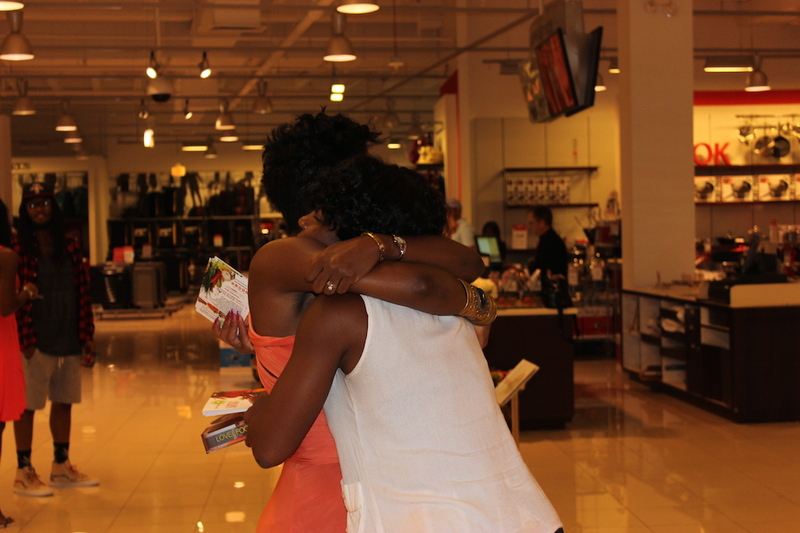 June 13th. 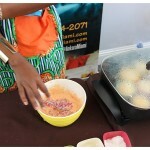 If you’re in Miami, I hope to see you there . 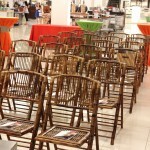 It is a free event, so register here. 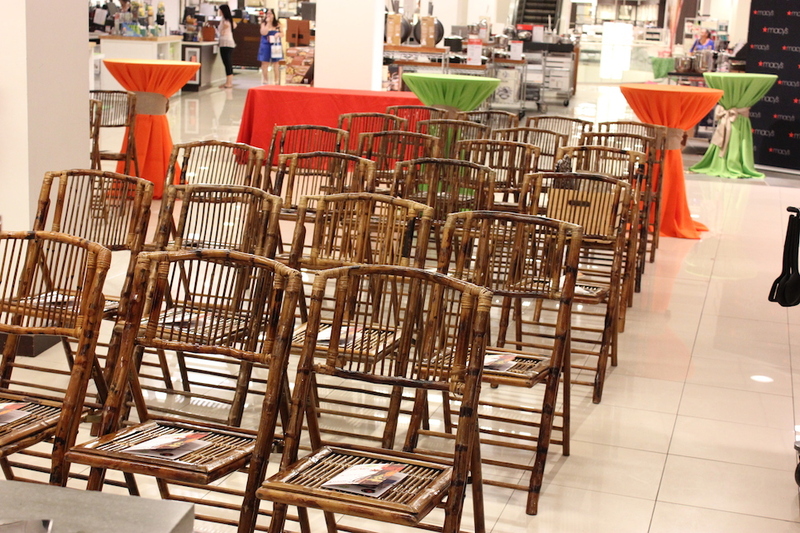 Seats are limited. 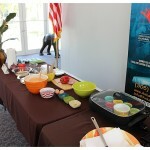 We will be cooking a 3 course meal for Father’s day. 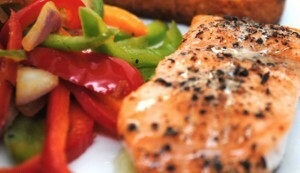 So you’ll get a great idea for how to celebrate dad by treating him to a delicious meal of the day. 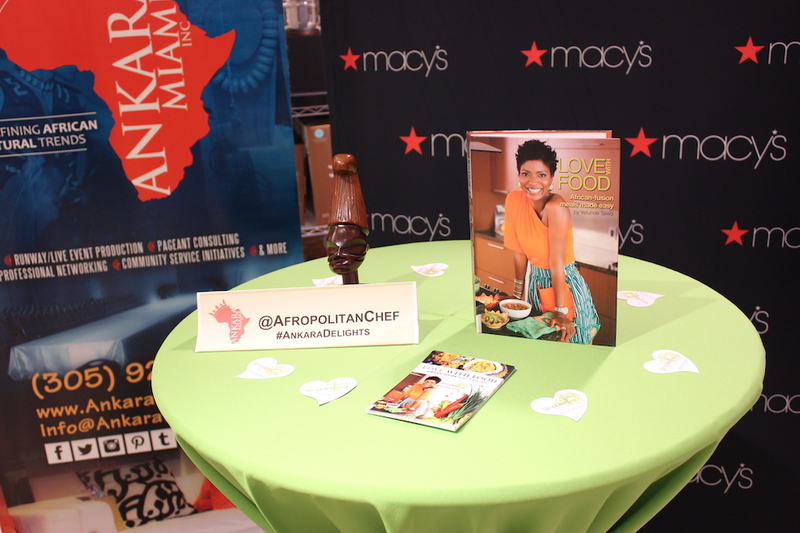 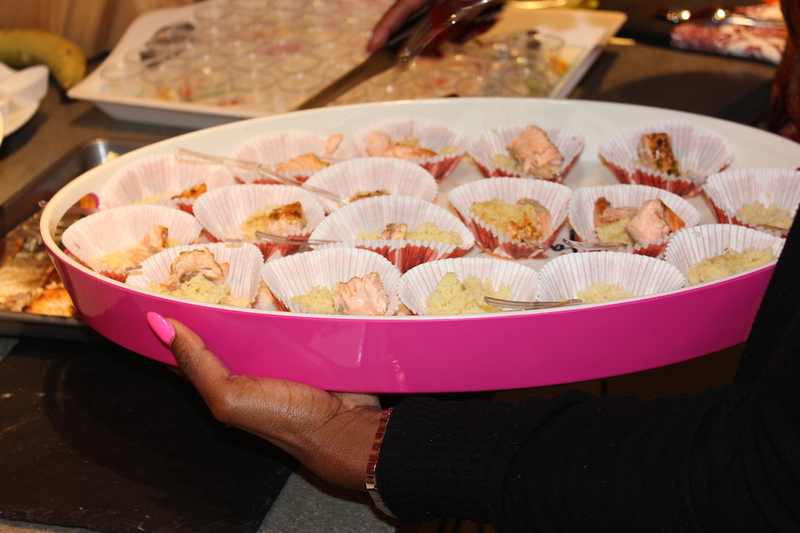 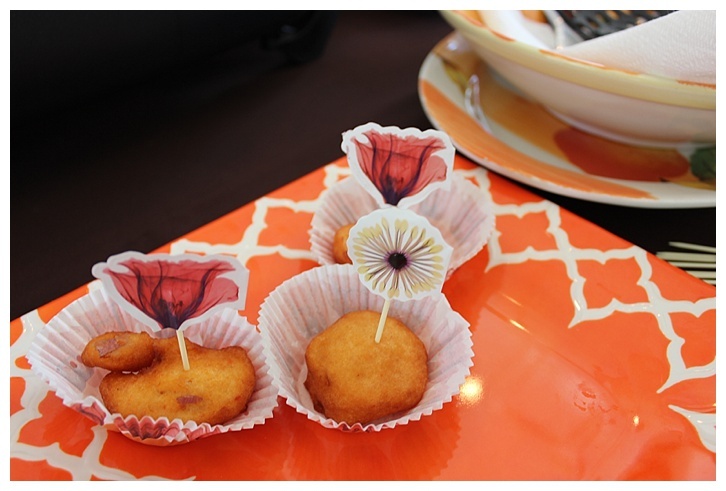 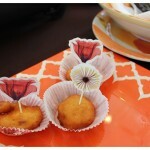 Follow @afropolitanchef. 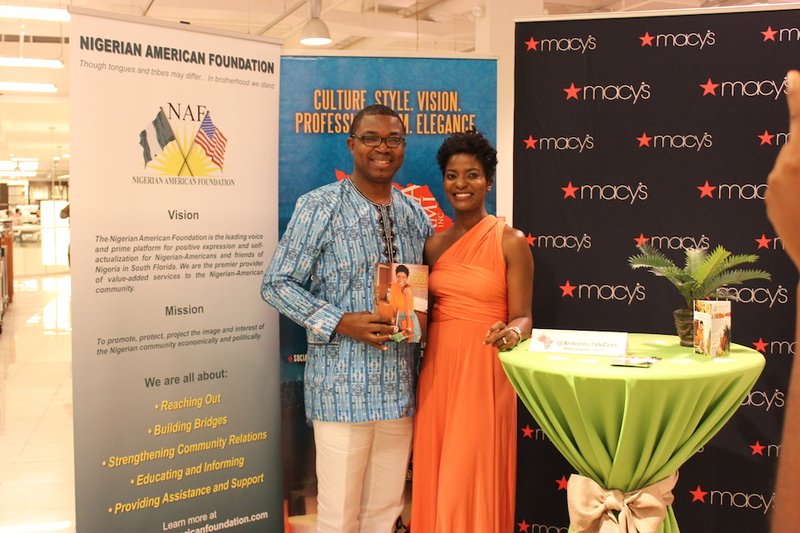 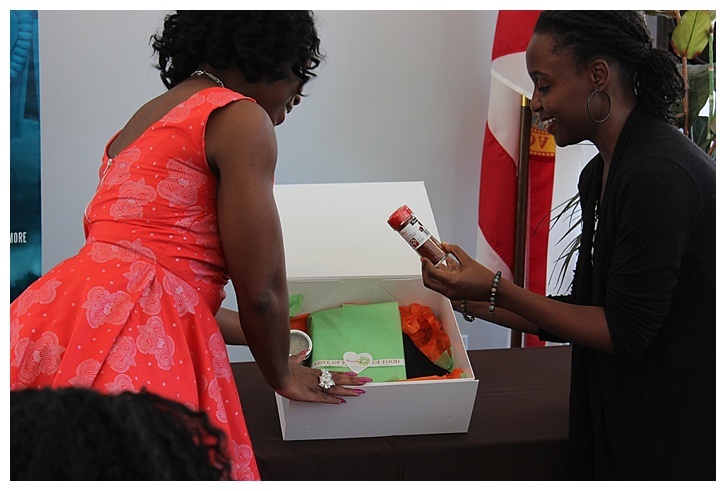 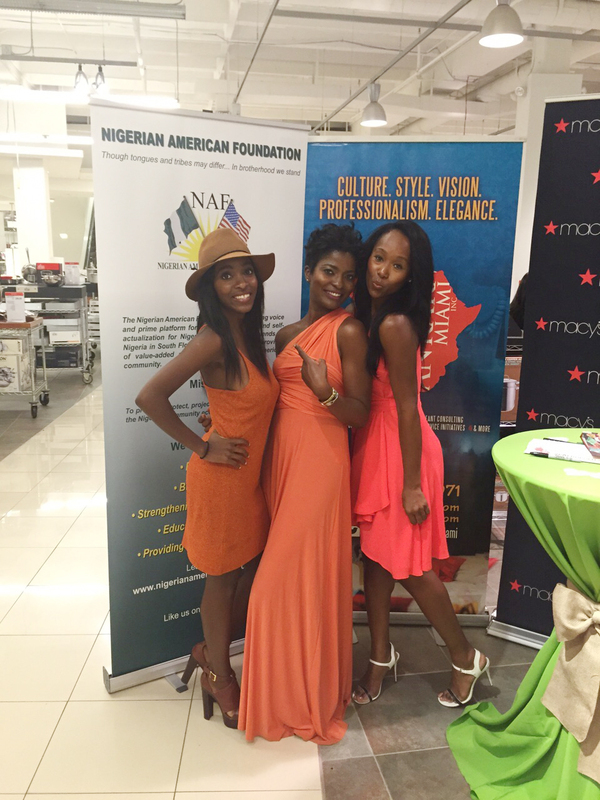 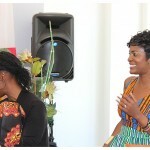 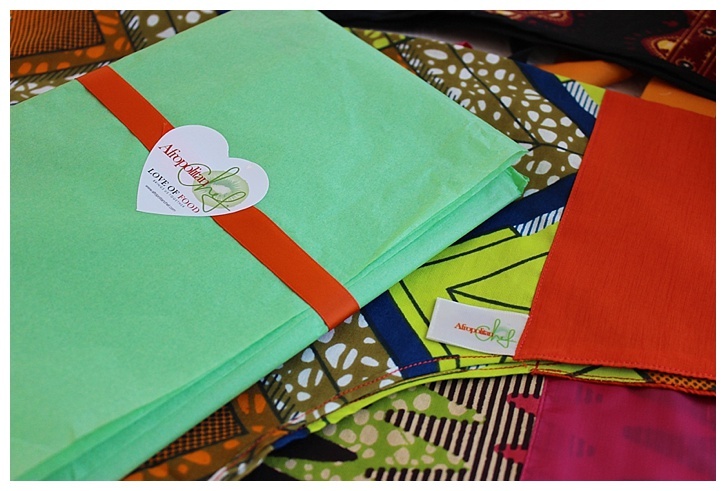 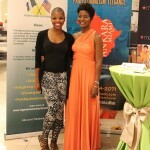 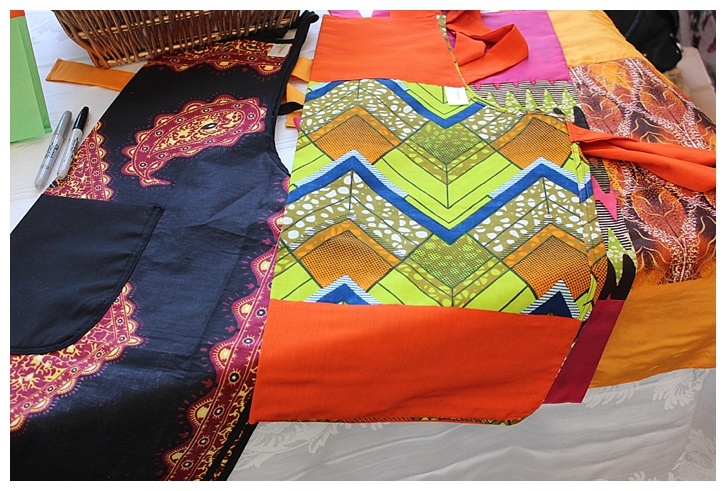 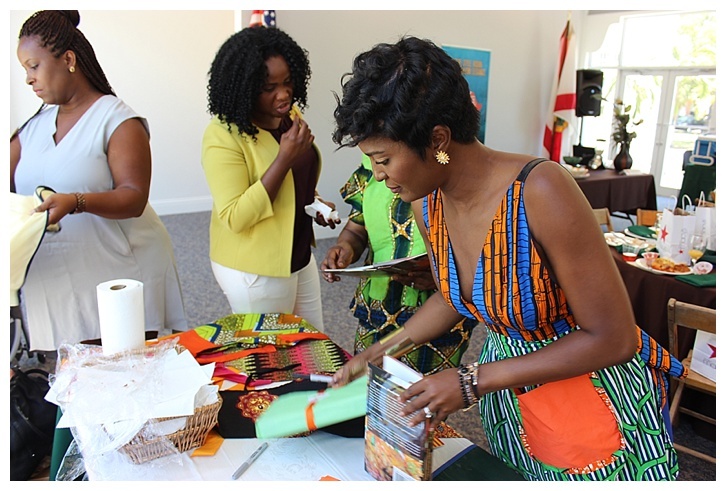 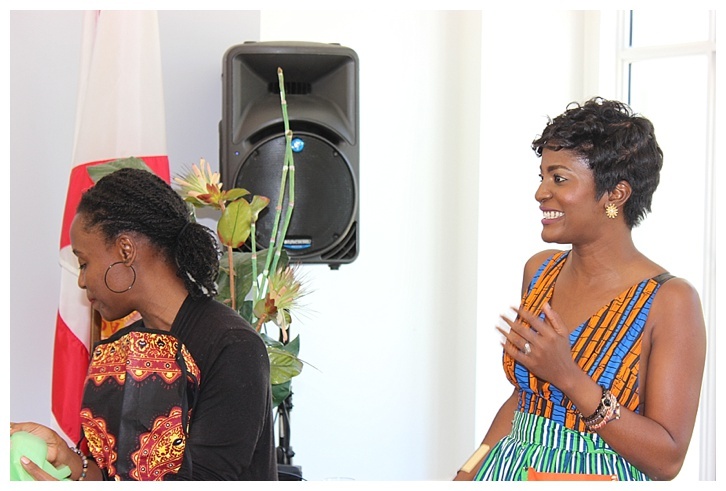 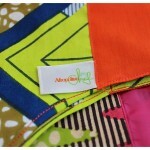 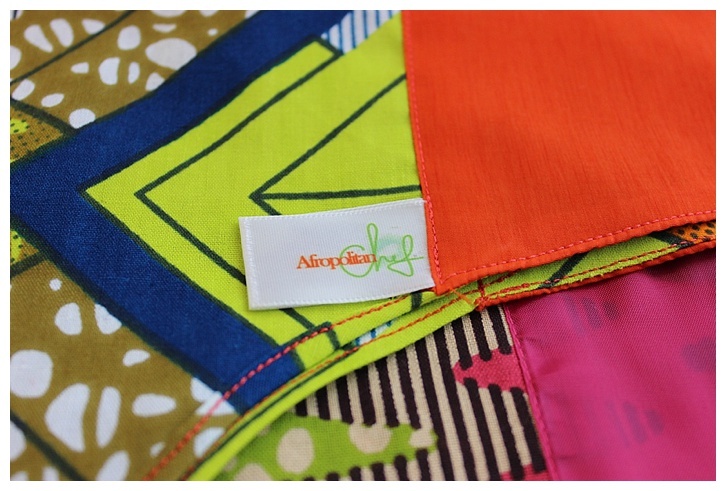 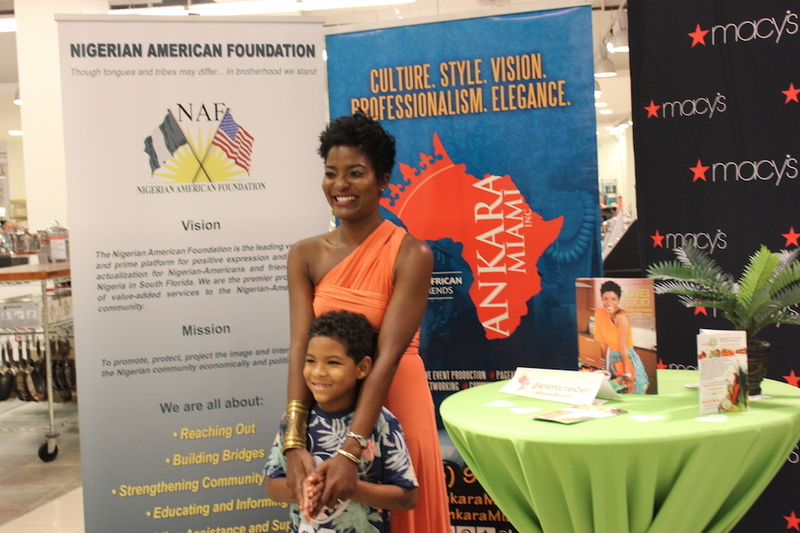 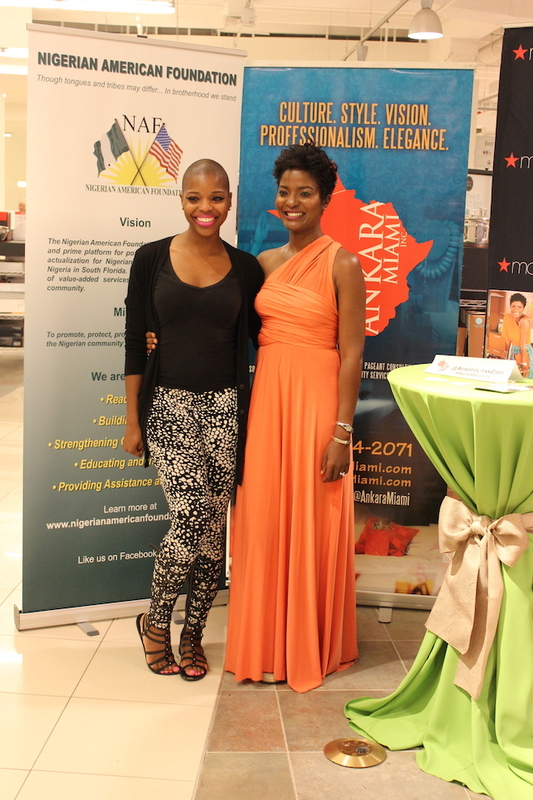 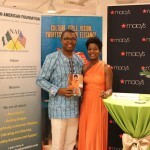 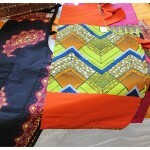 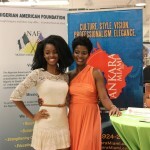 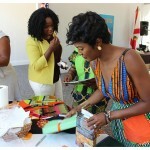 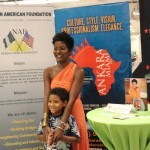 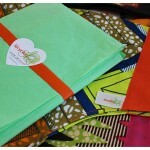 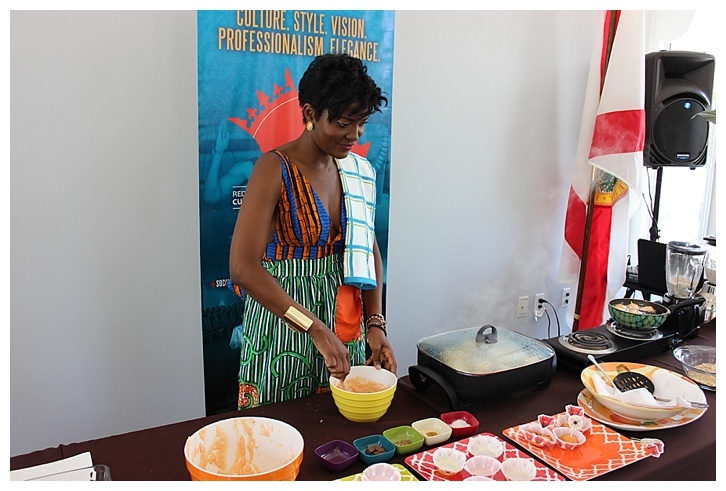 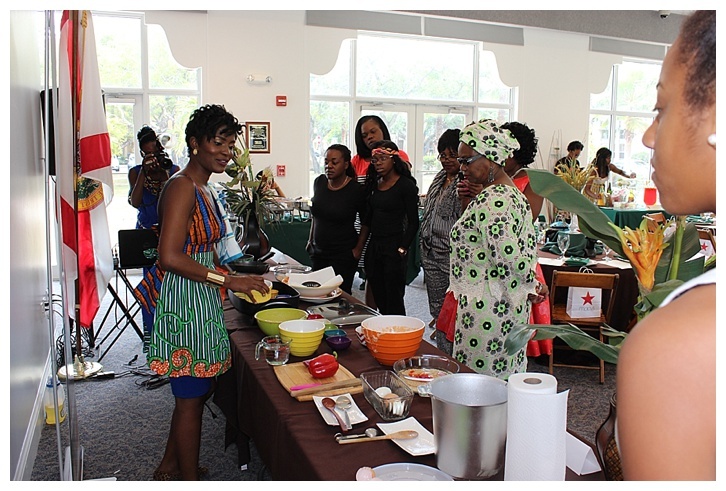 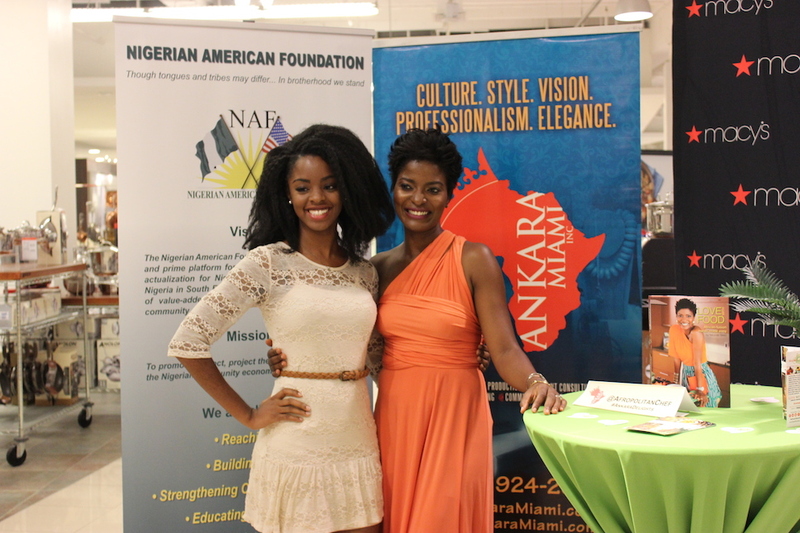 And shout out to Evelyn of Ankara Miami for making this happen. 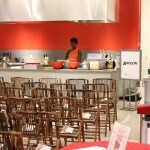 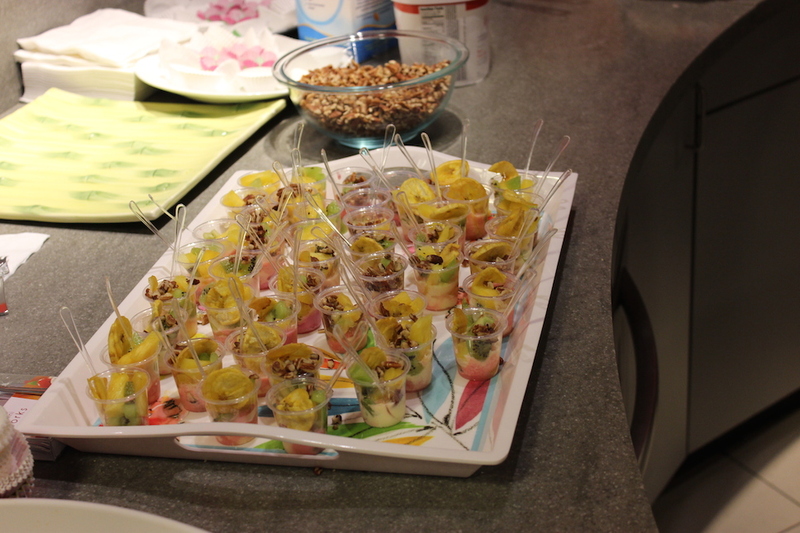 Let’s get this foodie demo started.